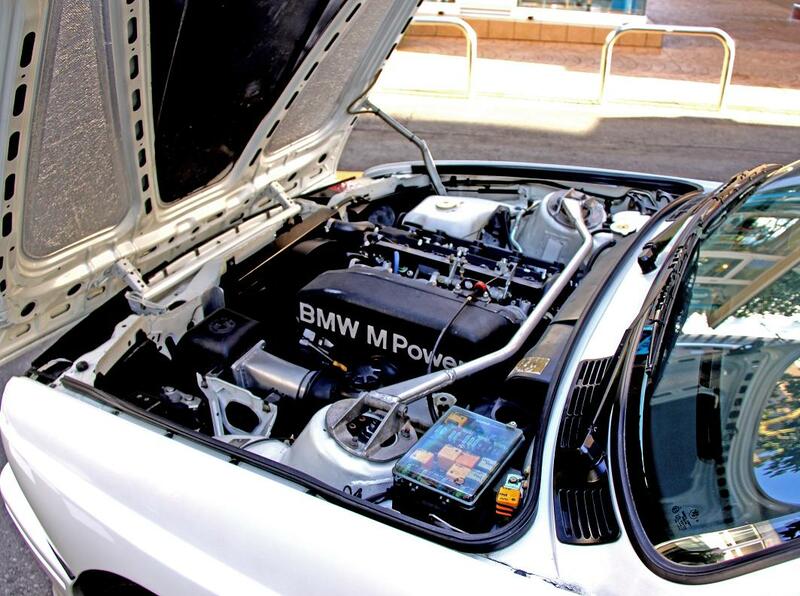 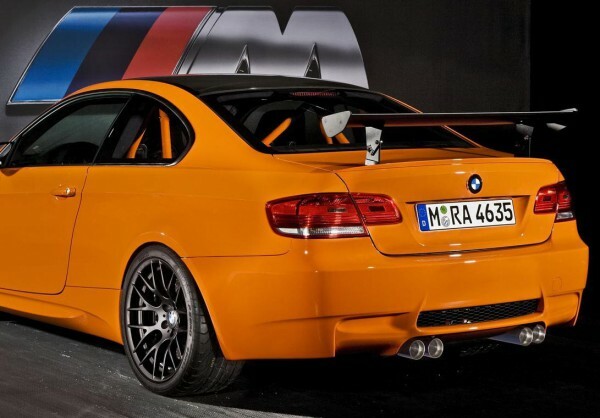 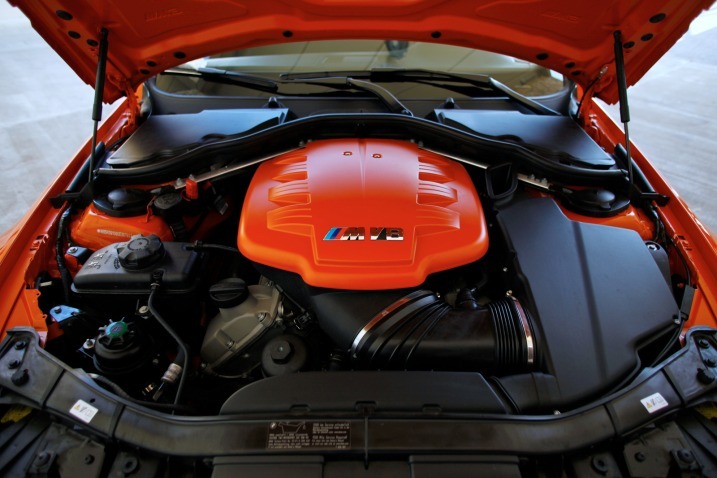 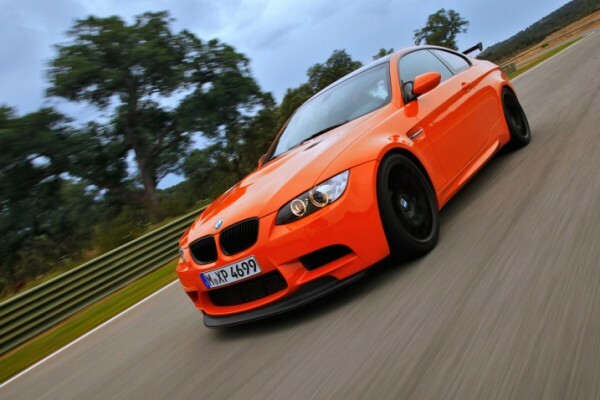 Introducing BMW M3. 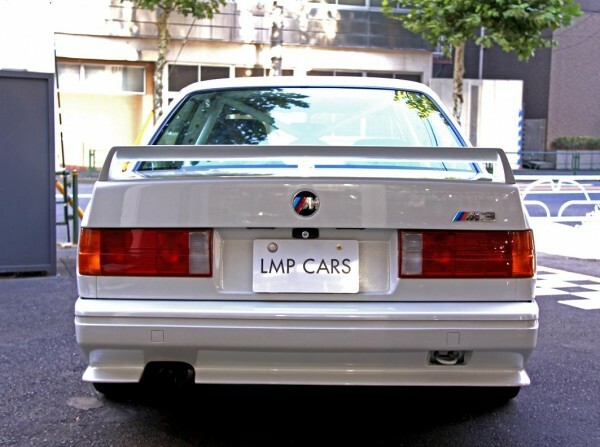 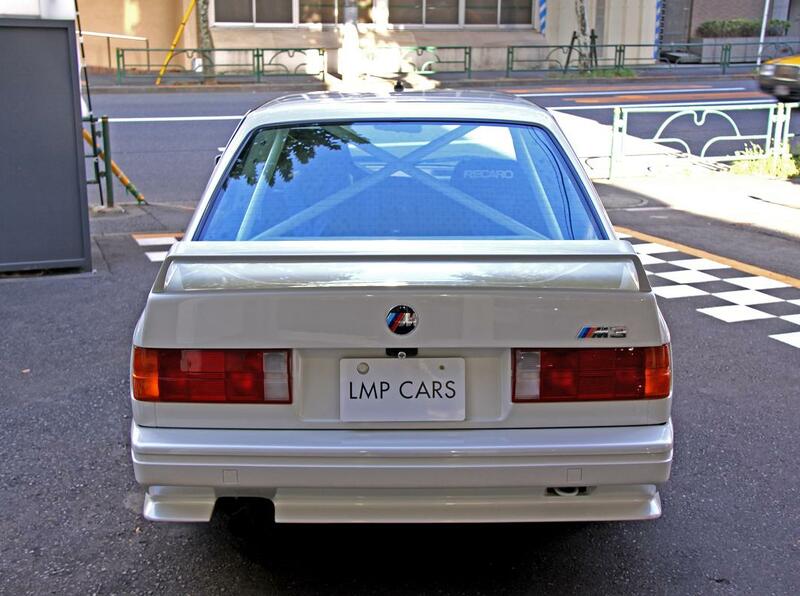 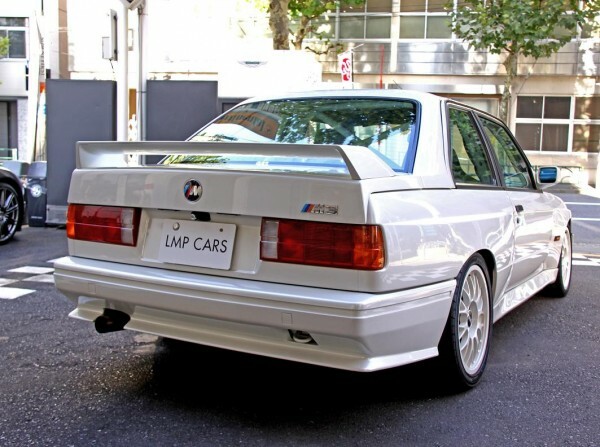 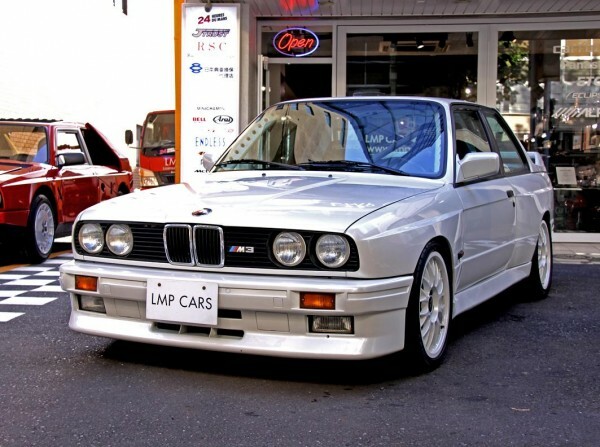 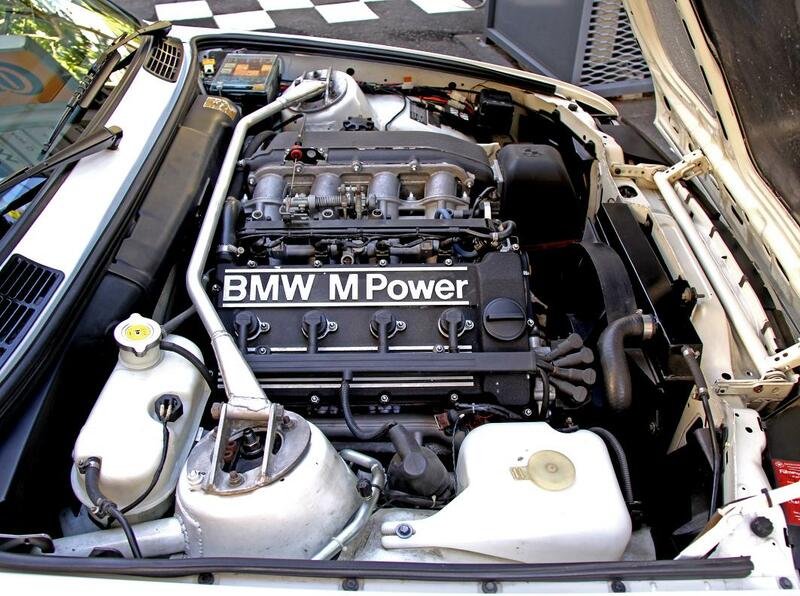 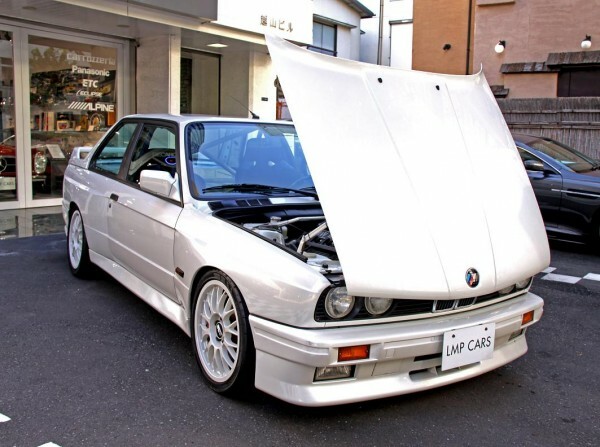 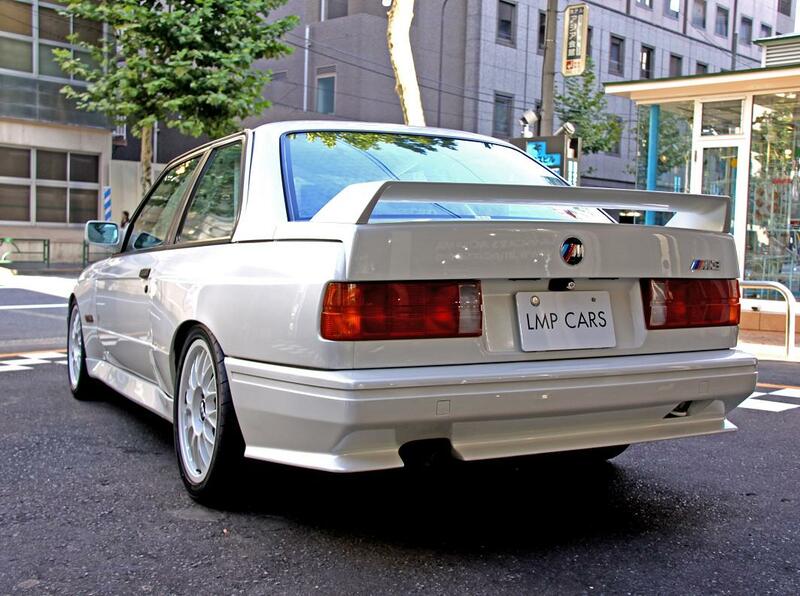 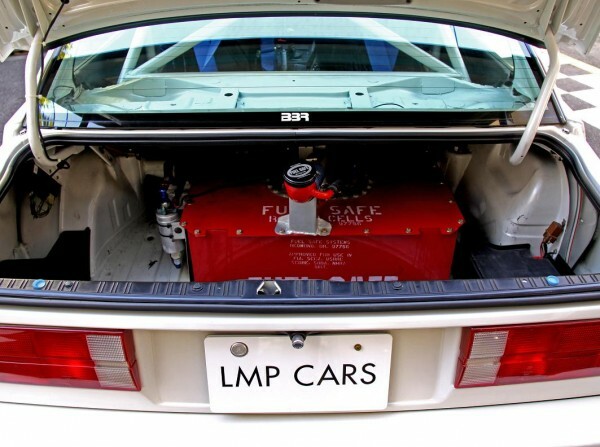 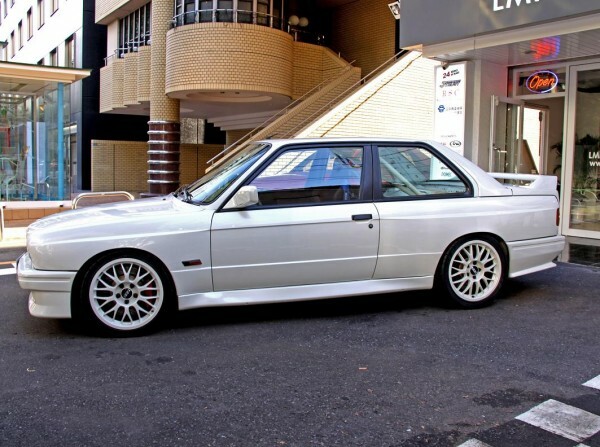 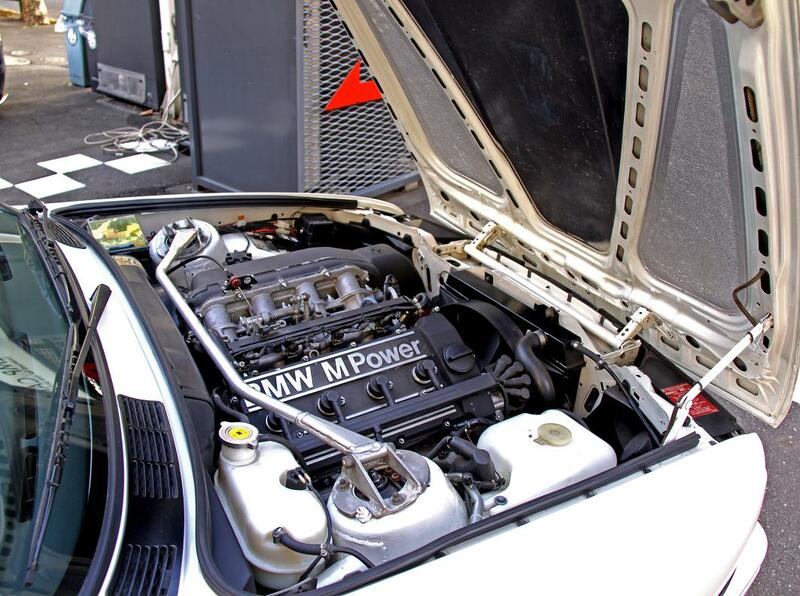 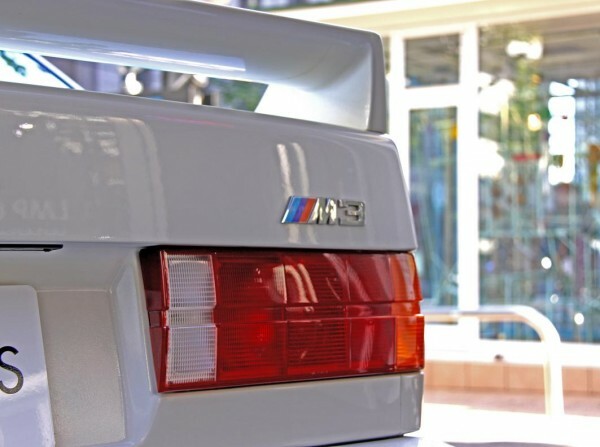 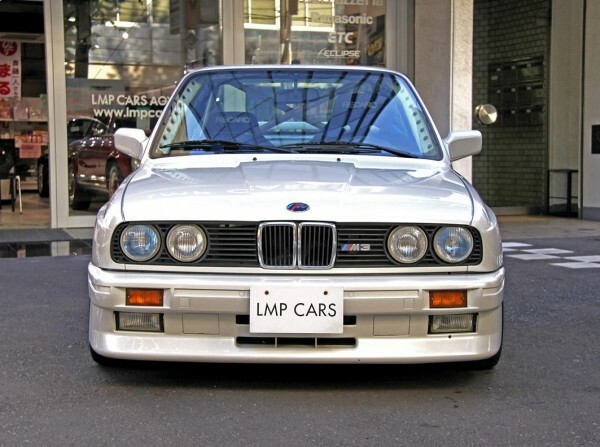 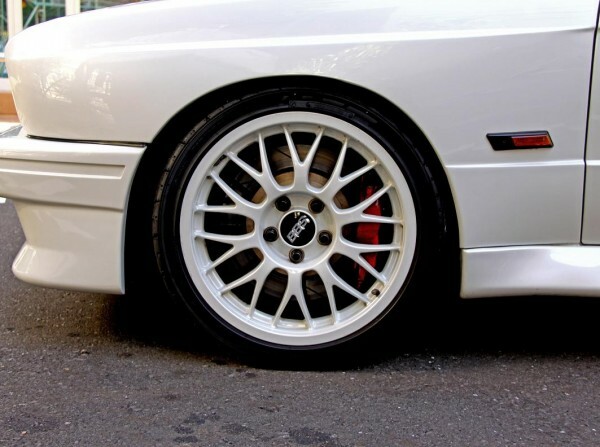 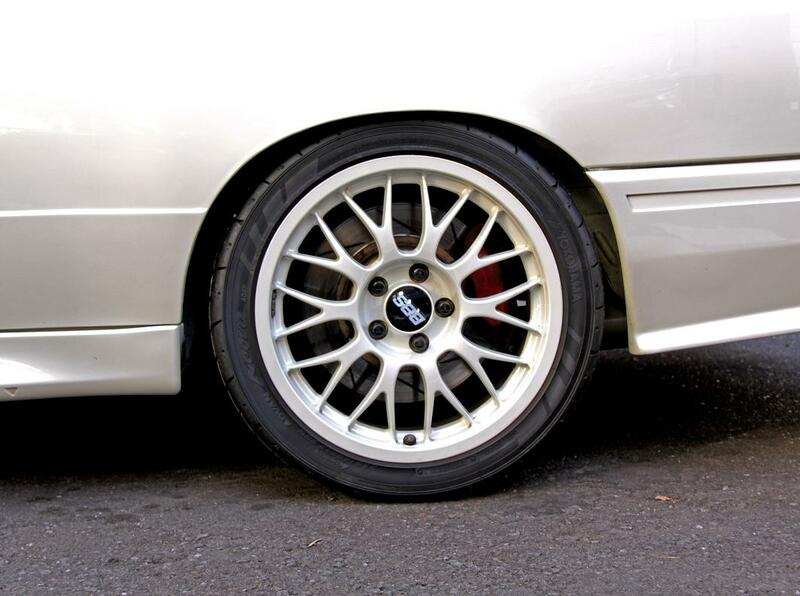 This one is made as Gr.A specification of early E30 which dominated the international touring car racing scene. Pistons, con-rods, and camshafts are modified to Gr.A spec by professional racing engine builder, with transmission changed into 2.5EVO Getrag’s. 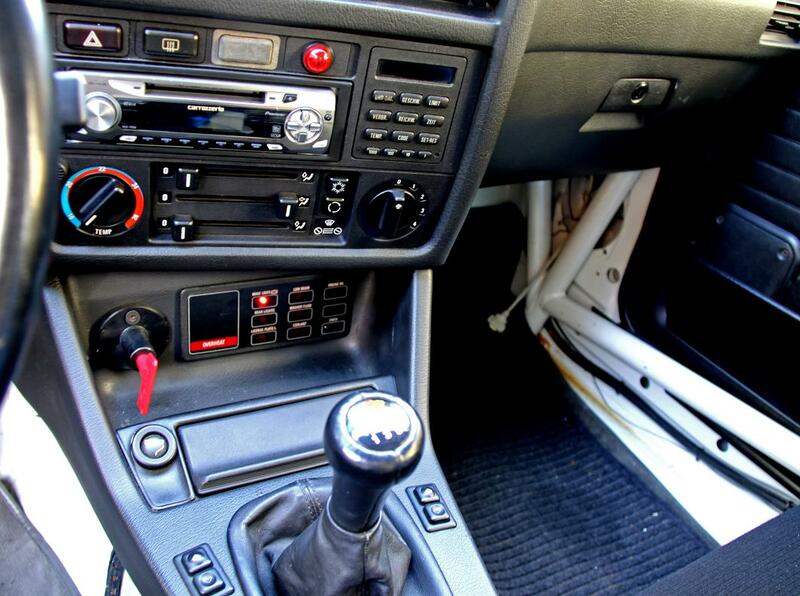 Ride height adjustable damper units, tuned brakes, reinforced roll gage. 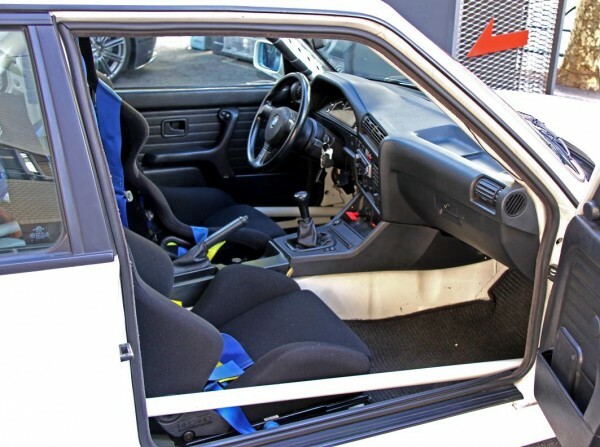 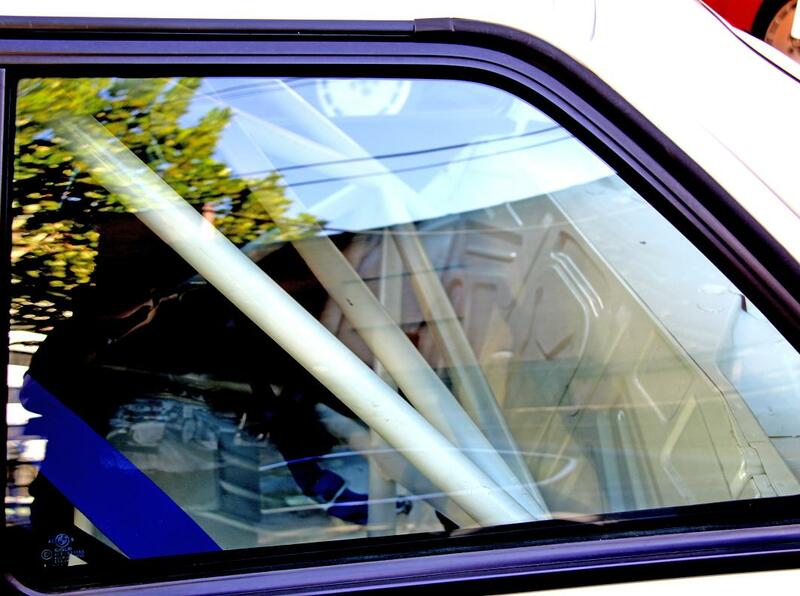 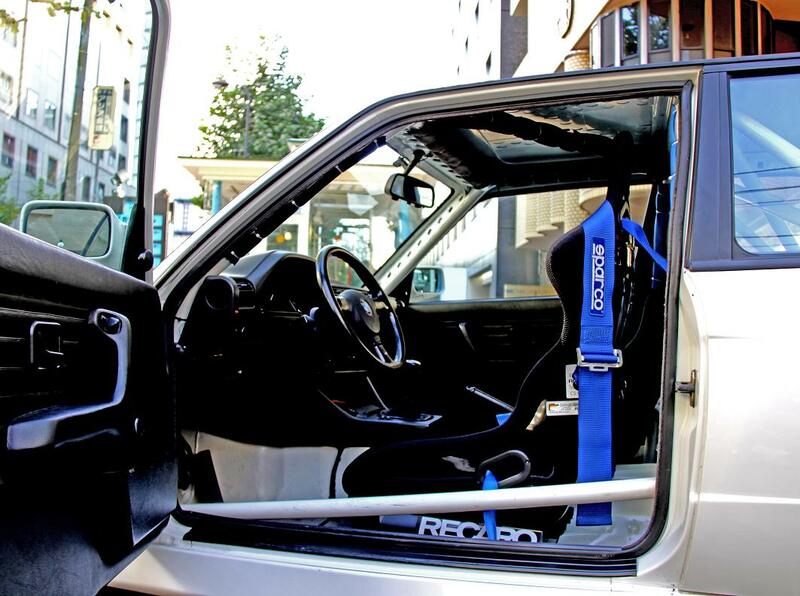 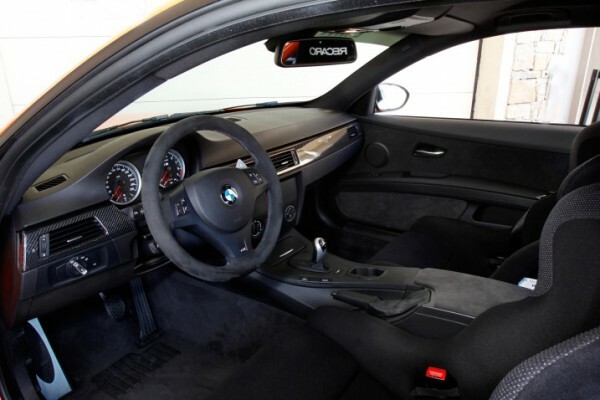 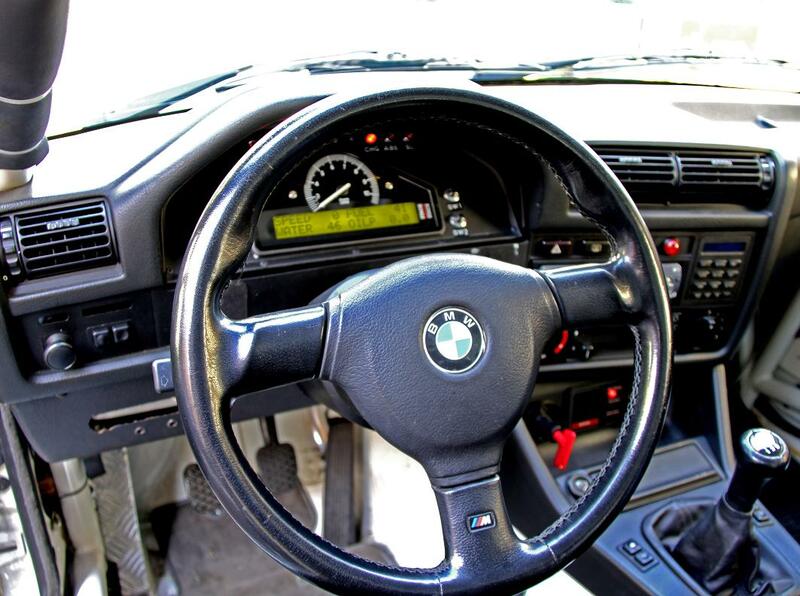 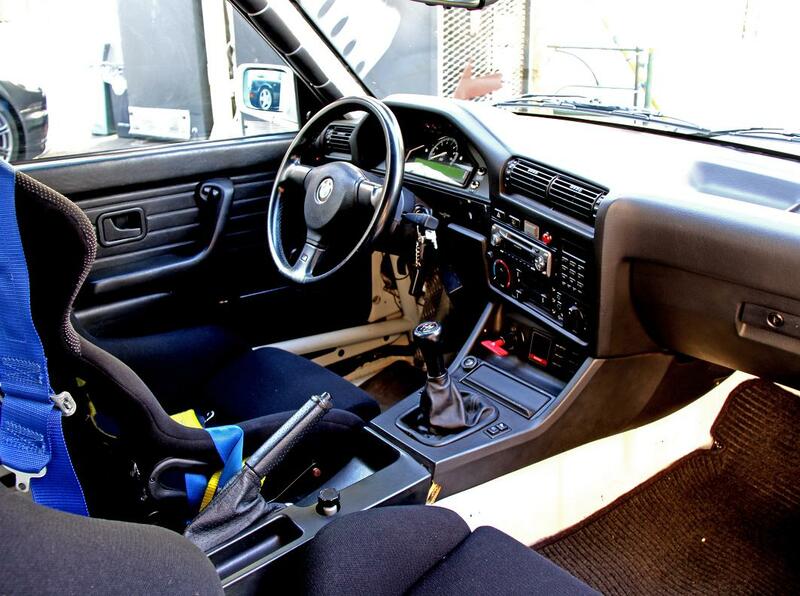 Interior is very simple as a racing version, 2 full bucket seat with full harness. 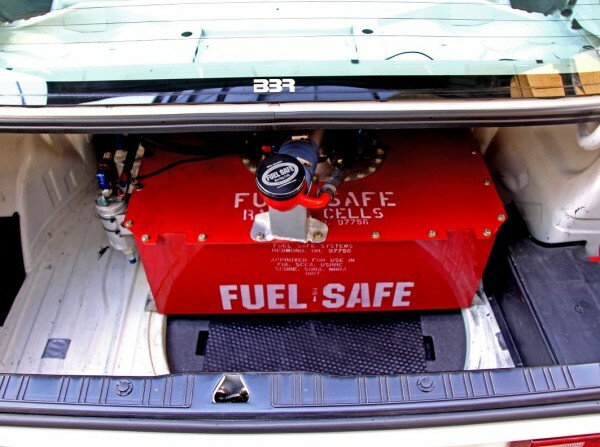 Took the weight off as much as possible, that putting a safety tank inside the boot for CAS also concerning the weight balance. It looks harsh from its looks, but you can feel true pleasure by revving the “throttle responding” Gr.A powerunit to the limit and feel direct drivability avoiding all waste. Cool looking like a wolf in a sheep outing with lowered ride height, blister fenders and modest rear wing compared to standard 3 series.